packaging way: 6 roll shrinking a tower, then 36 rolls into a carton. material: bopp film and Acrylic adhesive from Taiwan. 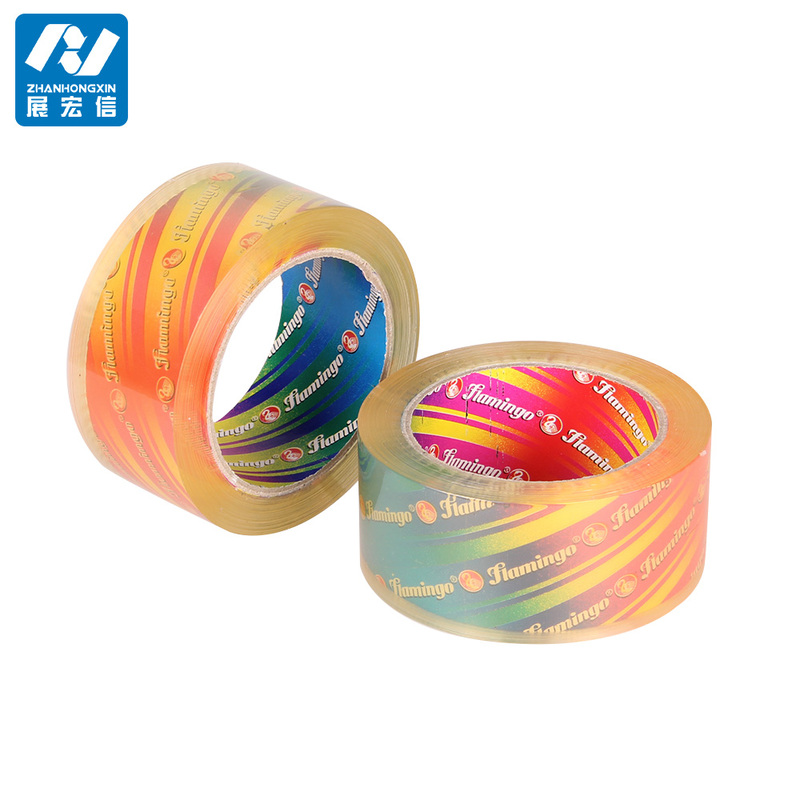 our company have 23 years history for bopp packaging tape. the good quality is our culture. welcome to visitor our factory.